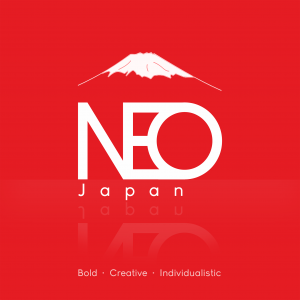 The media application for the third round of the NEO – JAPAN Event is open for the duration of December 1st until December 18th, 2018.
publish the NEO-JAPAN EVENT through your marketing media and groups, on your website, social media activities and your magazine. the dissemination of event information via notices in your groups. to display our event kiosk at your in-world location. to involve our provided advertisement in your publication. 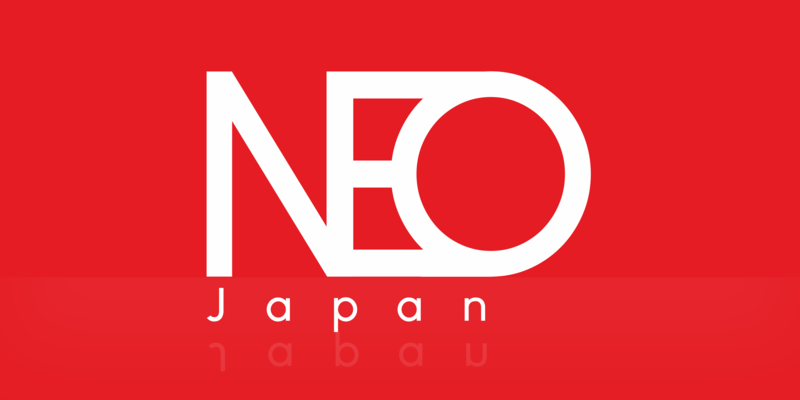 present you as our Media Partner in our publicity and social media activities. display your logo in our event website, and in our advertising media. place your kiosk at the landing point of the event venue!